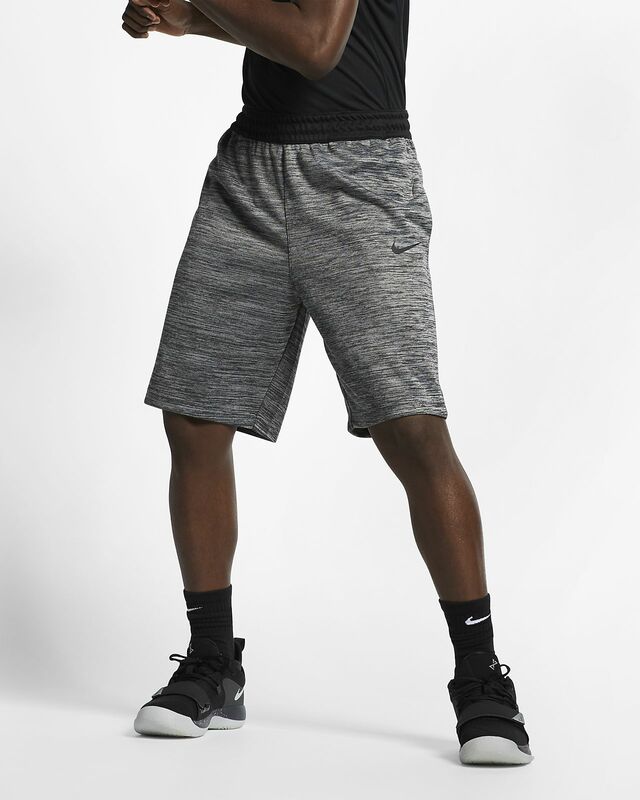 Cross over from court to street in the Nike Spotlight Shorts. 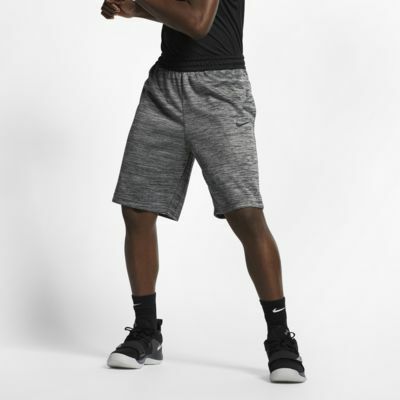 Made from soft, durably knit fabric with sweat-wicking Dri-FIT technology, they have a versatile design that you play in and wear all day. Thick knit fabric is soft and durable. Zippered utility pocket securely stores valuables. Have your say. Be the first to review the Nike Spotlight.